We can tailor make a package for the most favourable options in equipment financing. 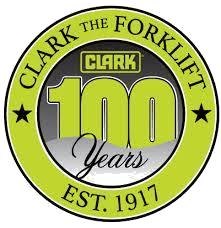 The strength of our company can be measured by the quality of our product. 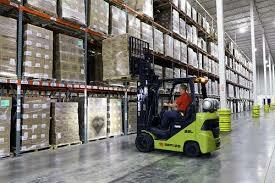 Available in a wide range of lift truck types, capacities, applications and powers.